Murrumba Castle has been designed for families, couples and singles. Conveniently located on the highest available land in the area, Murrumba Castle offers many different types of landscapes including a lake, billabong, forest, grassland and of course suburbia. At Murrumba Castle, you have the opportunity to purchase a block of land and build your dream castle in one of Moreton Bay’s most prestigious living. Come home to your private, quiet retreat where you are surrounded by your lifestyle essentials! You’ll fall in love with Murrumba Castle, filled with stately homes offering the highest land in the area and large block. 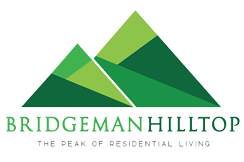 Call us to arrange an inspection today! Walking distance to a Coles shopping complex including a medical centre and other specialty stores, you can easily pop in to grab whatever you need. 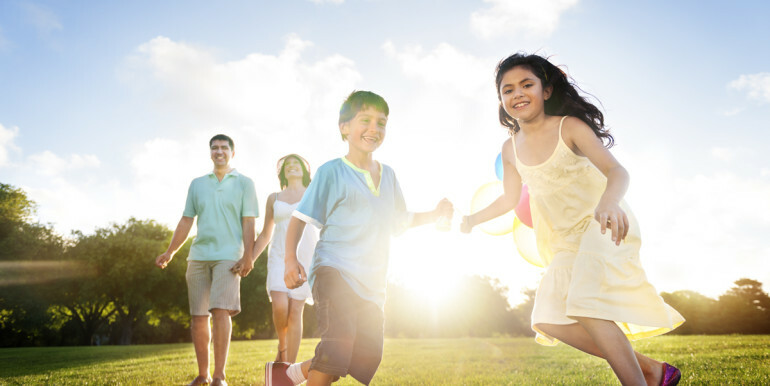 Surrounded by well-respected schools and 1 minute from the motorway entrance and exit, Murrumba Castle really has everything for you to set up your family! 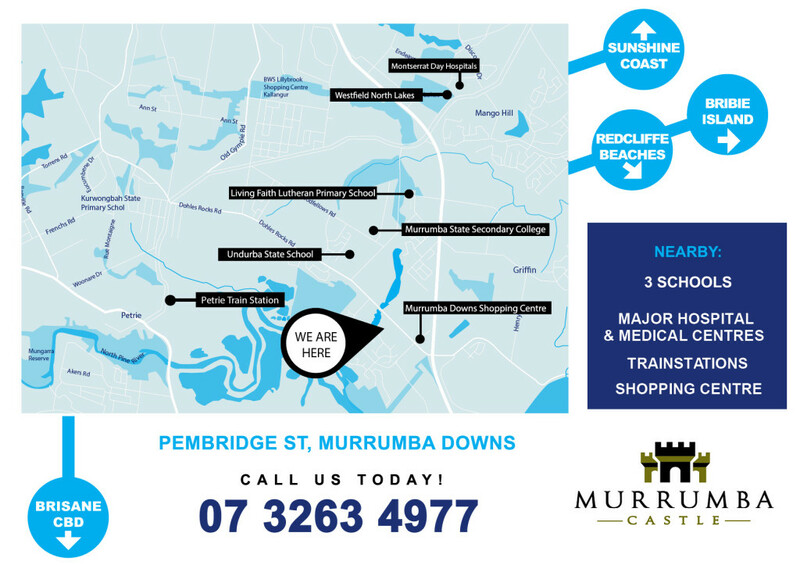 Murrumba Downs train station is located nearby, making your daily commute even easier! 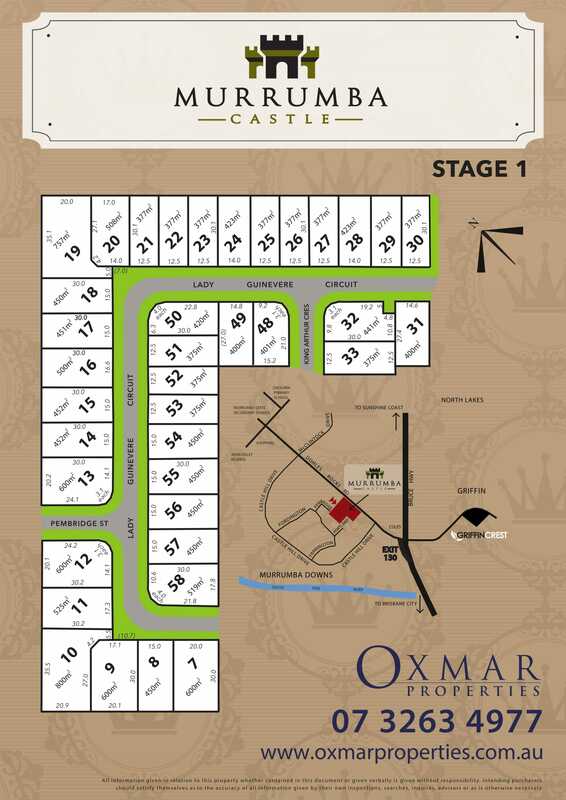 Perfect for anyone, your dream castle is ready to be built on our new vacant blocks! You may not be able to have a private mote and a drawbridge, but rest assured this estate is fit for Kings and Queens! Take advantage of the quick 40-minute drive to the Sunshine Coast and all the stunning beaches and adventures it has to offer. Go exploring in North Lakes, a short commute 6 minutes away, where you’ll find a large collection of the latest stores in the Westfield shopping centre. While catching up with your family and friends over a nice drink or meal, you’ll be spoilt for choice when it comes to cafes and restaurants. Travel 35 minutes south to the vibrant Brisbane CBD to discover amazing Queensland culture, or take a quick 15-minute trip to the airport for a flight! Make Murrumba Castle your home and launch your boat or tinny at the amazing boating locations just minutes away, taking in the fresh air and enjoying life! 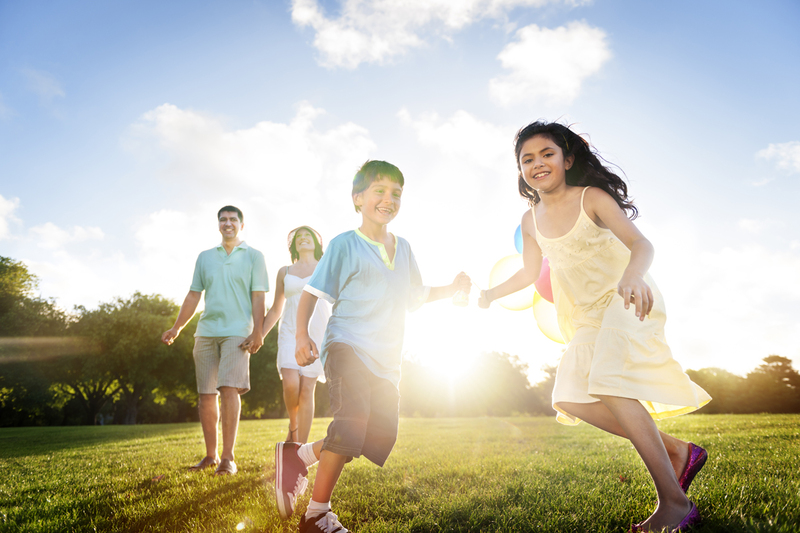 Whatever lifestyle activities you enjoy, it’s all here at the Murrumba Castle estate. 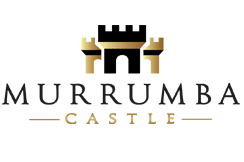 Visit the Murrumba Castle estate website at WWW.BUILDYOURCASTLE.COM.AU or call 07 3263 4977 to secure your new home today.